A complete list of Luton Foodbank drop-off points. Includes handy wallet-size shopping list. Please check that the expiry date of your donated food is for more than two months. Regular donations, however small, help us tackle extreme poverty in Luton. Every penny you donate will make a difference to those who are struggling to eat across the town. If you are making a donation, please read the gift aid section below. To donate to Luton Foodbank on a monthly basis, please contact us for a standing order form, or use Donate now and select Paypal, which allows monthly recurring donations. Gift Aid is a government scheme allowing charities to claim back tax on donations, meaning we get an extra 25p for each pound donated. For example, a £20 donation means we receive £25, at no extra cost to you. But we can only do this if you opt in. Looking for a way to market your business while also supporting your community? We now have a range of attractive Sponsorship Packages, which offer benefits to both our clients and your business. 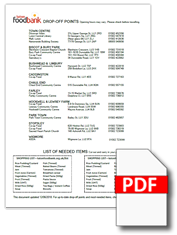 Our Sponsorship Package Leaflet gives details of the levels of support your company can provide. 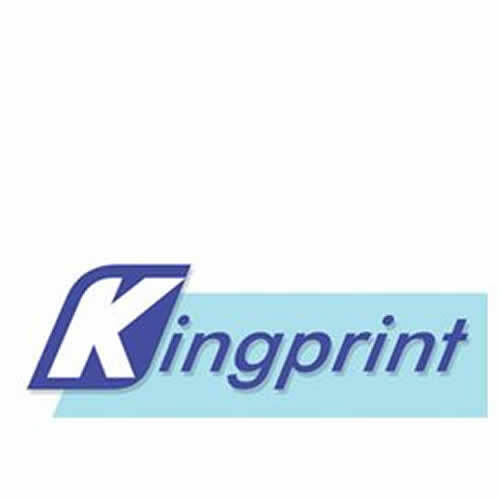 Benefits include prominent placement on our home page, and your company’s logo on our digital newsletter. Please download the leaflet here and choose the level of sponsorship your business would like to offer. Help us to ensure that no one goes hungry in our town. Thank you for your time and consideration. Without support from local businesses, Luton Foodbank would simply not be able to keep meeting the needs of Luton’s most vulnerable people. 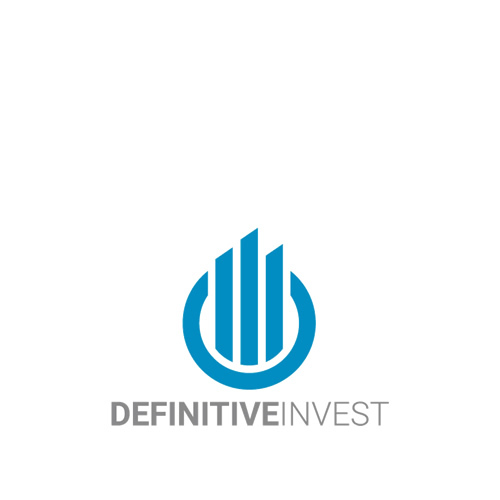 We hope you will be willing to support us in our endeavour. If you’d like more details, please use the form below. We hope to hear from you soon. Would you like to help alleviate food poverty in the local community? 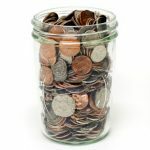 Can your business sponsor £1 a day? You could help feed 10 families a year by donating as little as £365! In 2016, Luton Foodbank gave out 7,565 food parcels—an increase of 25% on 2015. Benefits-related issues and short term crises contribute to the financial strain individuals and families using the Foodbank are under. There is no end in sight to this trend, and we have a long way to go to meet our aim of ensuring no one goes hungry in our town. 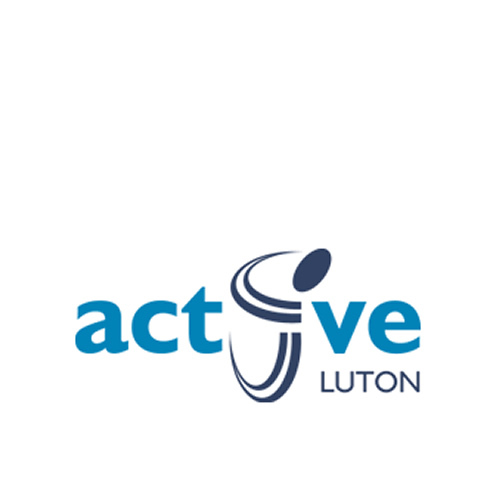 Active Luton helps by providing a free venue for events. I am proud to work alongside Luton Foodbank and continue to promote the work done in the community. 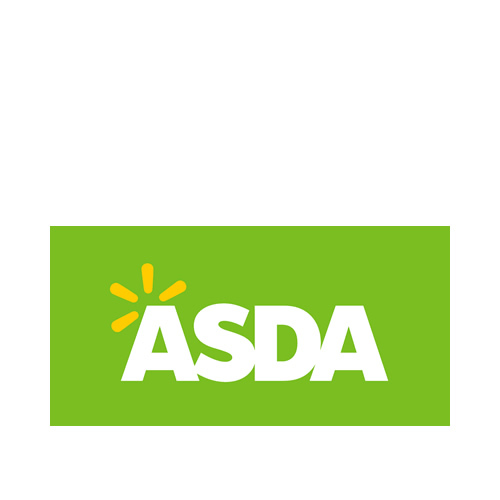 ASDA allows us to hold supermarket collections. 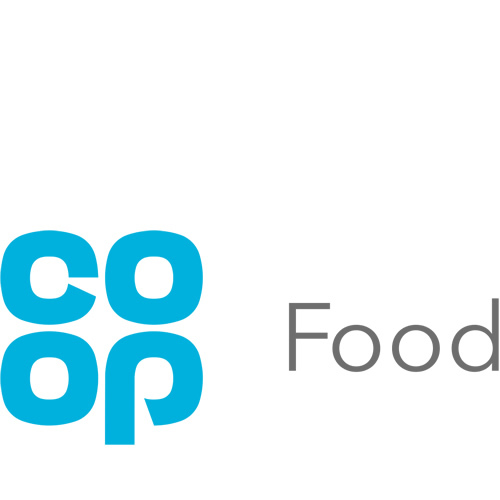 "As a community retailer we are pleased to support the foodbank and its work to make a difference to the lives of people locally who are in difficulty. We now have nine stores in the area supporting the foodbank, and we would like to say thank you to our members and customers whose generous donations will make a huge difference to people in need in our community." 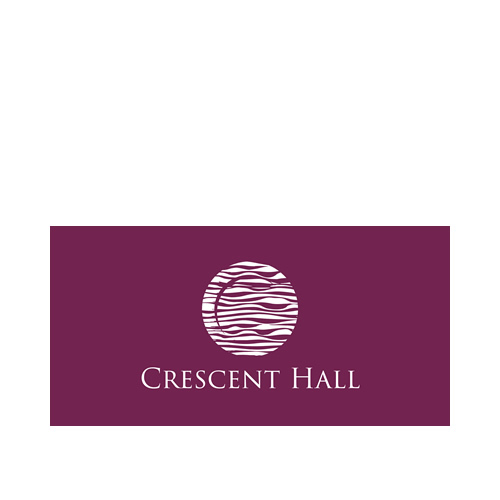 Crescent Hall has given us a coffee morning venue. "Being a Luton based business, we feel it is important to give back to the community we are part of. Day by day more and more families are struggling to make ends meet and feed themselves. We decided to partner with the Luton Foodbank in a humble effort to contribute to the need facing those families going to bed hungry; it would be socially irresponsible for a cooperation such as ours to go to bed on a full stomach whilst sections of our community go to bed hungry. We encourage local companies and individuals to share with us in this collective responsibility and support the invaluable work that the Luton Foodbank is doing for our community." 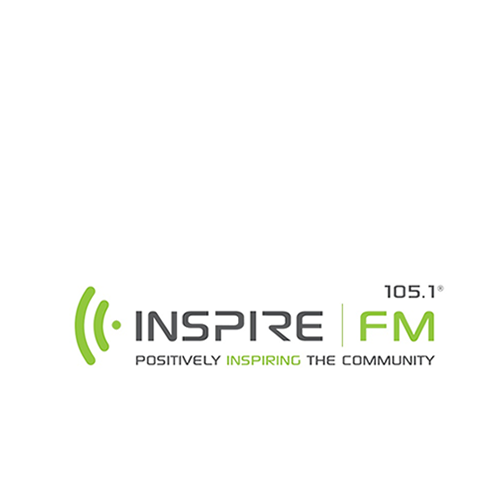 Local radio station Inspire FM is a major supporter, providing a media platform for us to raise awareness and promote our charity campaigns, such as "Feed a child". Inspire FM was also instrumental in fundraising for a new van. 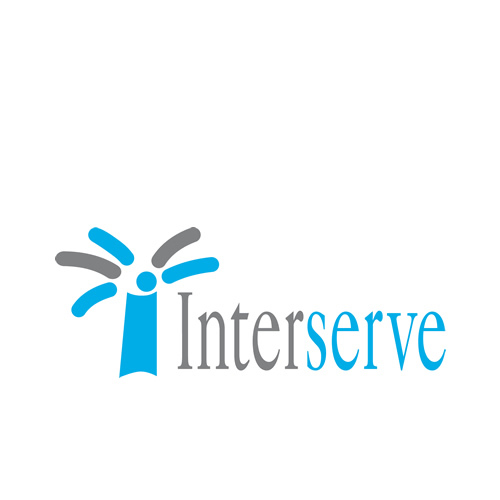 Interserve kindly donated £2,500 for warehouse improvements. "Luton Foodbank is a good cause which is much needed at the moment." 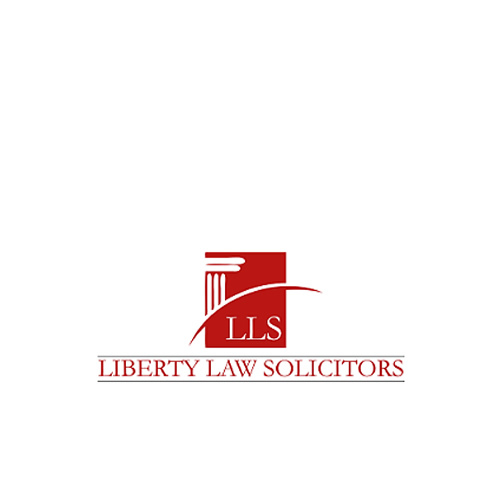 Liberty Law has committed to ongoing monthly donations. 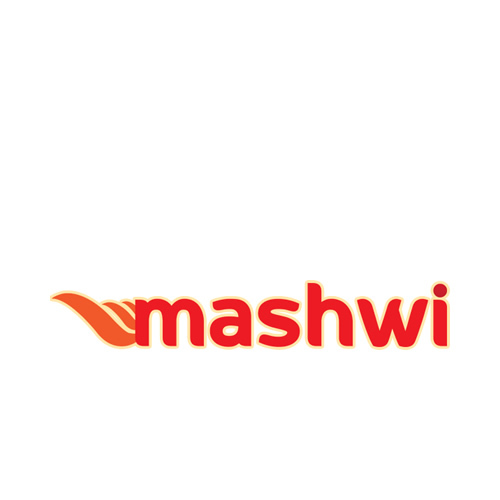 Mashwi Restaurant donates regularly to help us buy items for food parcels. They also host our annual Fast-a-thon event. 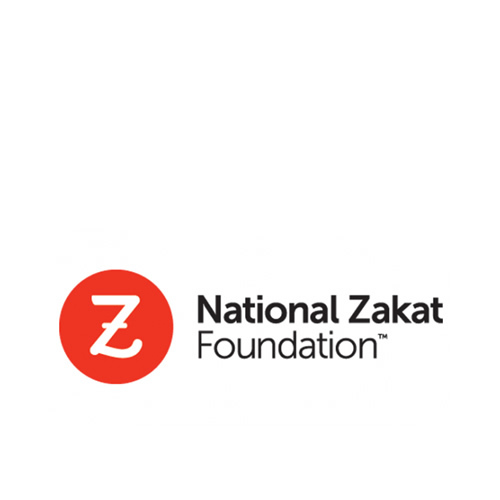 NZF has agreed to sponsor our halal meat vouchers for the year. 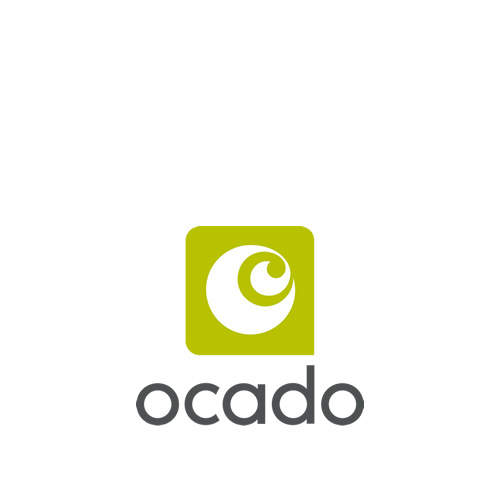 Ocado online supermarket has helped by donating surplus/damaged stock, and by sending volunteers to our warehouse. 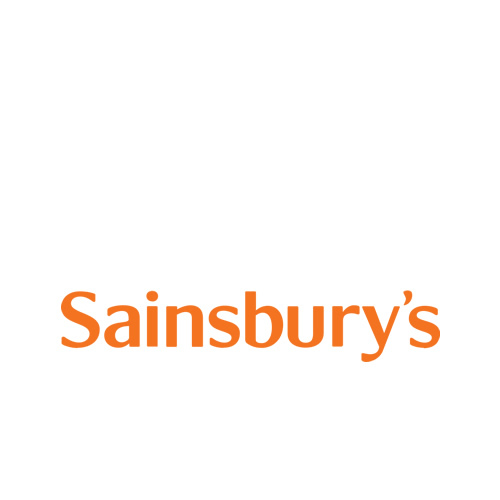 Sainsbury’s helps by letting us hold food drives. 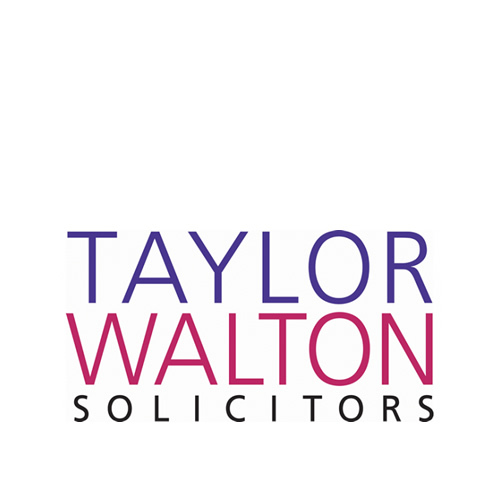 Taylor Walton supports us with a Silver Sponsorship package. 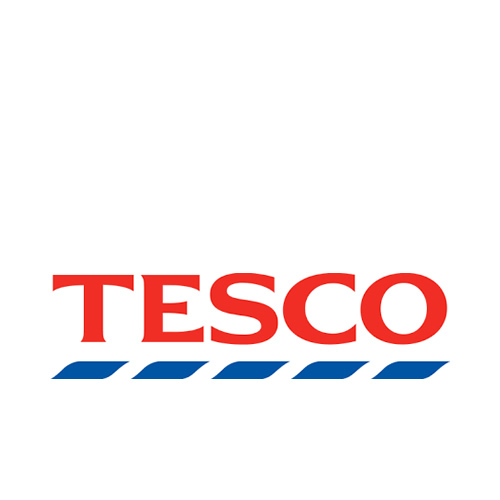 Tesco allows us to hold food drives. Tustone provides our office with comprehensive I.T. support. 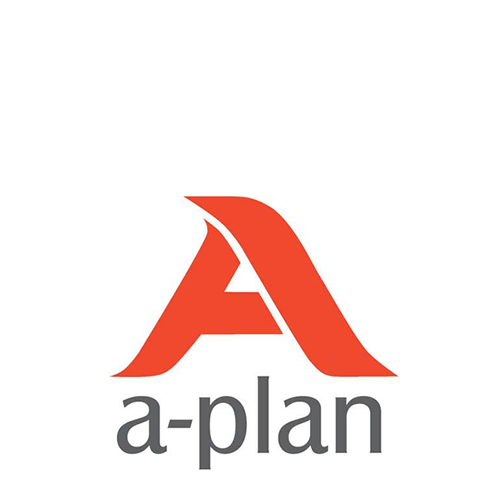 Can your business help in the fight against food poverty? We have a number of packages to fit every budget.